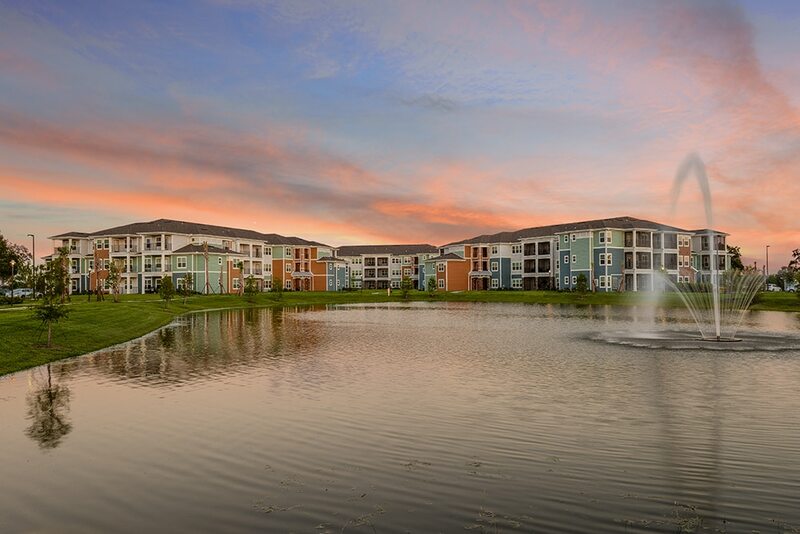 Echo Lake is located within prestigious Lakewood Ranch and offers residents high-end apartment homes set around a beautiful lake. 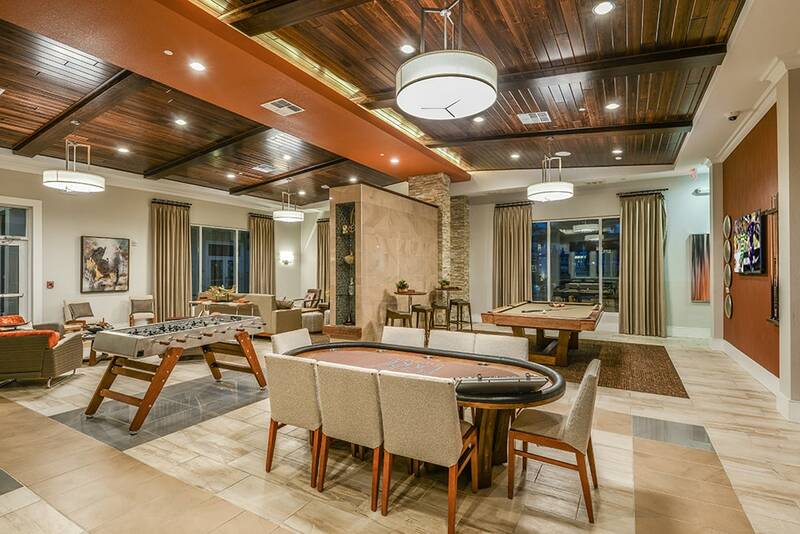 Lakewood Ranch is a collection of villages and neighborhoods with scenic surroundings, a town center, and easy access to all of the area’s most exciting amenities and attractions. Zero-entry Saltwater Pool, Poolside Cabanas & Hammocks, Clubhouse, Volleyball Court, Bocce Lawn, Bike Racks & Storage, Dog Park, Playground, Business Center, Pet Spa, Cyber Cafe, Billiards, Fire Pits, Scenic Walking & Biking Trails, Yoga/Pilates Studio, Community Garden, Outdoor Summer Kitchen & Grilling Station.